The cloud giant Microsoft Azure, has doubled the size of its existing regions in North and South UK. This development involves the addition of new availability zones in the south region and its UK compute capacity increased by over 1,500%. The company claims large adoption of its cloud services in UK and said the expansion is aimed at meeting growing demands and support localized hosting of sensitive data. Currently, Microsoft’s Azure is used by the Department for Education, HM Revenue and Customs, and NHS Blood and Transplant, as well as numerous councils across the country. “The Microsoft cloud has become a core component to the strategies of thousands of UK organizations since the launch of services from our UK cloud regions in 2016. “We continue to make significant investments to ensure that our customers are able to accelerate their digital transformation journeys and their adoption of cloud services,” said Cindy Rose, Chief Executive of Microsoft UK. 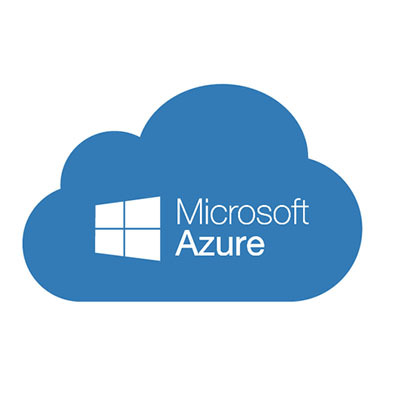 The company announced that the launch of its Azure Availability Zones in UK South, will offer its customers access to separate, physical locations within an Azure region as each zone has 3 geographically separate Data centers. Rose added that by doubling Azure UK regions and increasing its compute capacity by more than 1,500%, customers can have the confidence of being able to access any Azure services available in UK regions whenever they want. Microsoft also unveiled the availability of Azure DevOps in the UK South region, which is a service that lets users create software, using tools that Microsoft has invested in and developed. The company noted that in the previous month alone, more than 100,000 internal Microsoft users and millions of customers, have used these services to build their own products and release them to the cloud and to their on-premise data centers.